Ten years later we “planted” ourselves in the Fairview Centre Plaza, where we carry on! 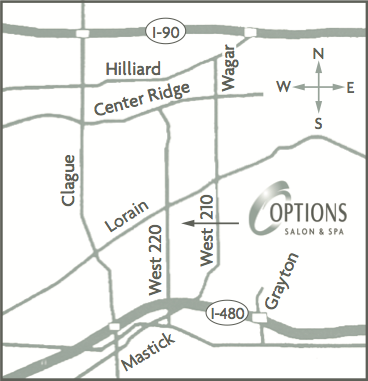 Options Salon and Spa remains a staple in Fairview Park. 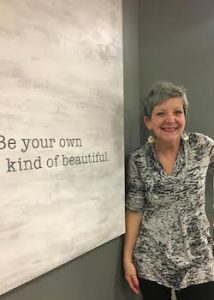 We continue to give you “OPTIONS” in beauty, relaxation and pampering, and now with our exclusive boutique jewelry and accessory collection. We invite you to be a part of the continued evolvement!!! !